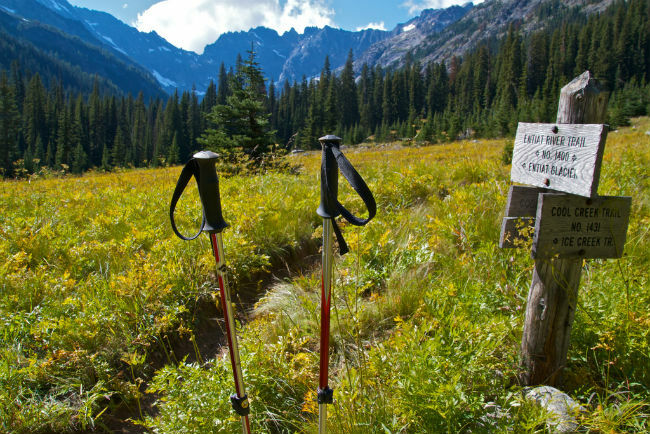 Trekking poles will come with two or three interlocking sections that make it possible to adjust their length. 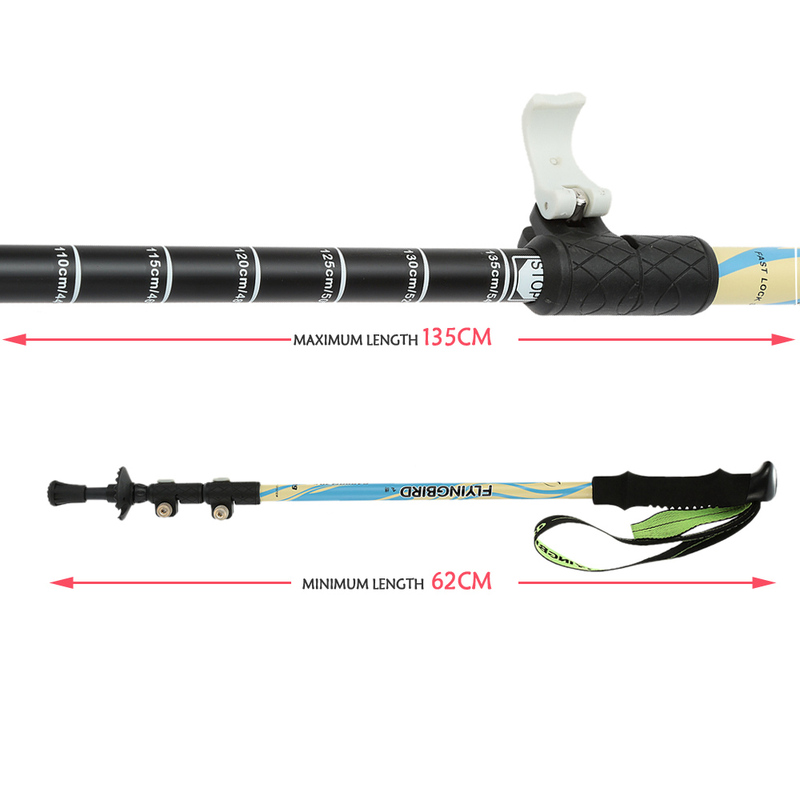 There is a range of adjustability, and this lets you adapt the poles to various heights and kinds of terrain. The locking mechanisms can be used to secure the poles at the desired length, and then keep them from slipping when they are in use. There are four different kinds of locking mechanisms to choose from. 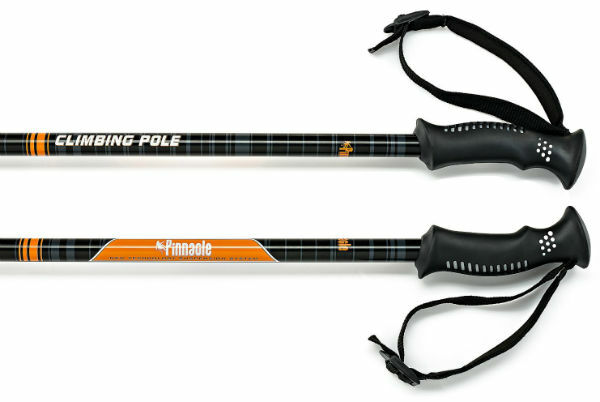 External lever lock: This kind of pole uses a lever-based, clamp-like mechanism that is easy and fast to adjust, even when you’re hiking with gloves on. Push-button lock: This is a simple locking mechanism that snaps into place and locks with a single pull. All you have to do is press a button to release the lock, and then the poles will be collapsible. Push Button Lock. Only at trekkingpolereviews.com. Twist lock: The twist lock uses an expander and screw setup that remains strong and durable. Twist Lock. Only at trekkingpolereviews.com. Combination lock: This kind of lock helps you to achieve a balance of strength, ease of use, and lightweight quality. 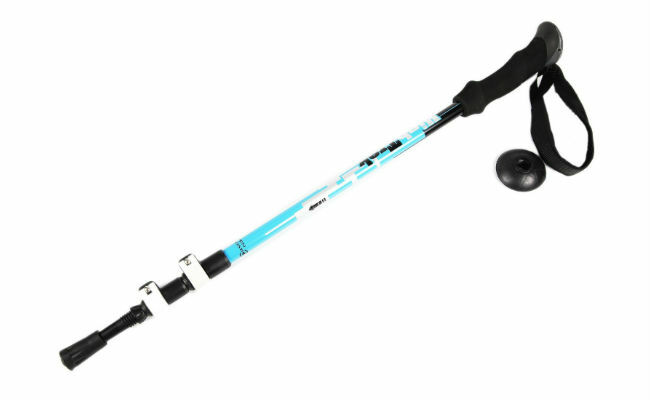 Sometimes this comes in the form of an external lever lock on the upper shaft and twist lock on the lower portion. Combination Lock. 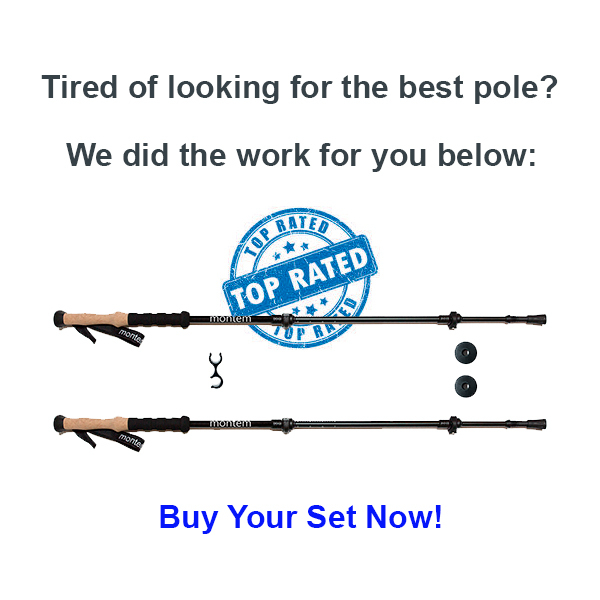 Only at trekkingpolereviews.com.